The village of Dale is located in the west coast of Norway. Factory was established 1879 in the valley with easy acces to wool. Area had already strong knitting traditions and natural energy was plenty from the nearby waterfall. With these great natural sources was the birth of Dale of Norway. 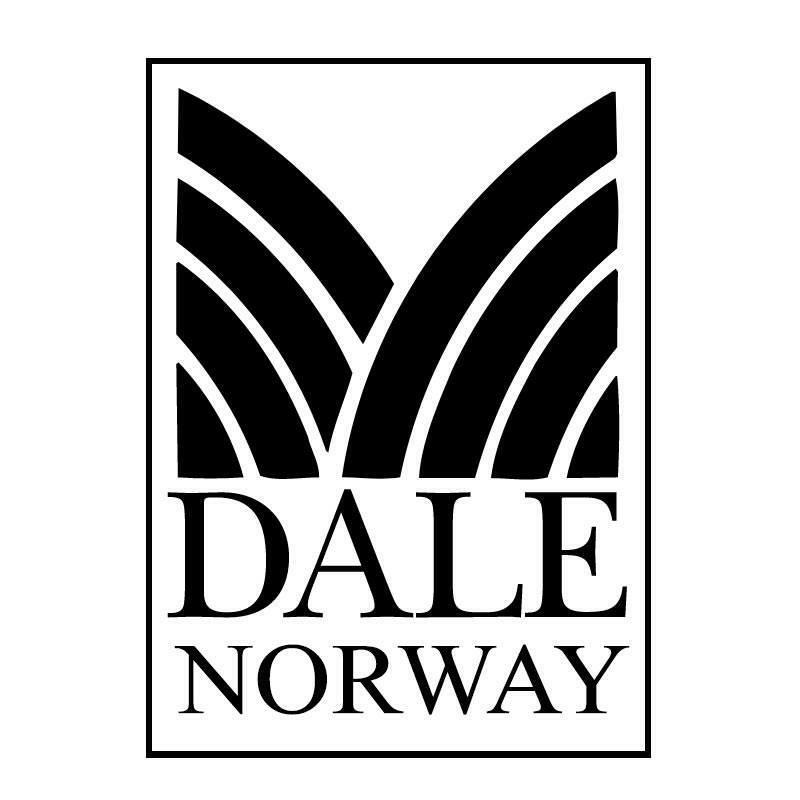 Dale of Norway still manufactures all it’s products in Norway. The inspiration for patterns comes from Norway’s stunning nature and history. Over 130 years of experience in wool and knitting guarantees extremely high quality and long lasting products. The Norwegian wool is well known for the exceptional long lasting quality. Norwegian wool is also one of the world’s most animal friendly and eco friendly textile fibers due to the sheep’s natural mountain life. Since 1956 Dale of Norway has designed the official sweaters for every World championship and Olympic event. This has made the brand well known and famous all over the world.